Want to stay at great location with easy access to subway in the middle of Seoul? 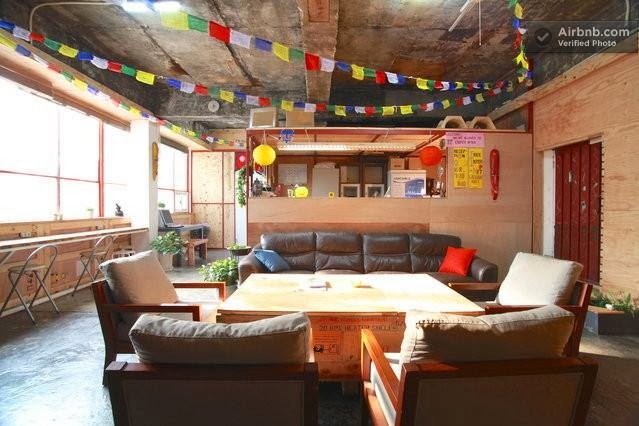 Urban Art Guest House is next to the Mullae Station(line2), ideally it is the gate of central Seoul. it's easy to access most of main place. 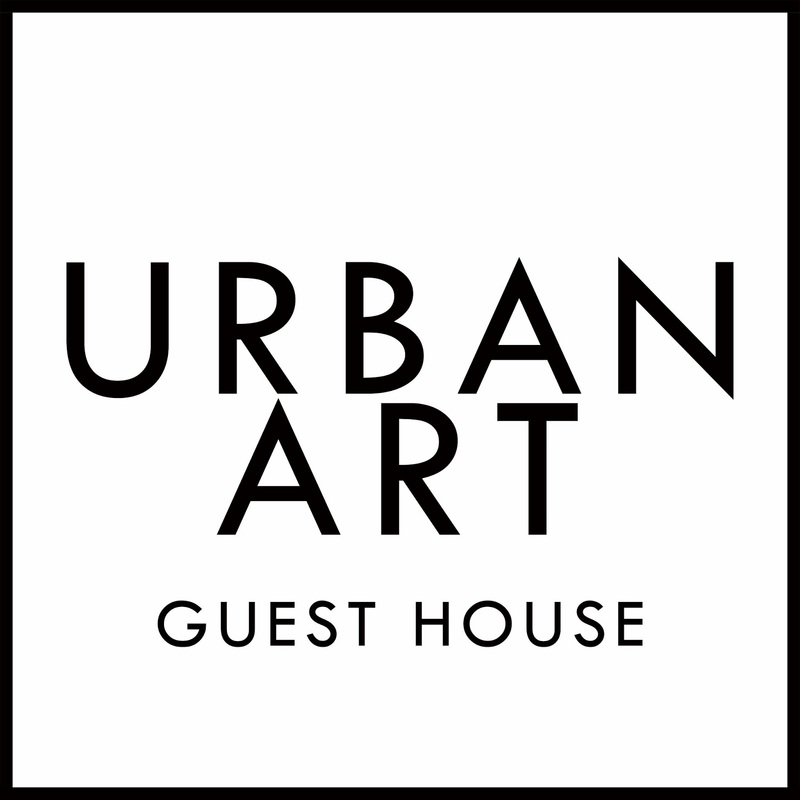 Hi, We are Urban Art Guest House. 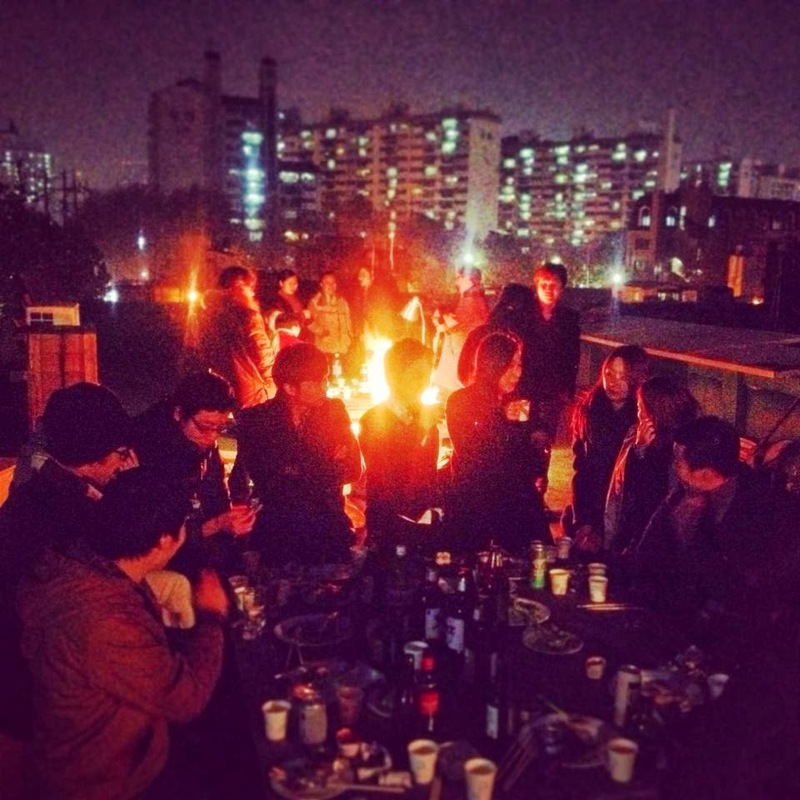 Urban Art Guest House is located in center of Mullae Art Village naturally occurred by indie Artists in seoul, it is the best place to meet Korean contemporary arts and fellow travellers. You need just 4 minutes to arrive Urban Art Guest House from Mullae Station(line2), and also Dangsan station(line2, 9), Yeongdeungpo station(line1), Sindorim station(line1); you can access conveniently. 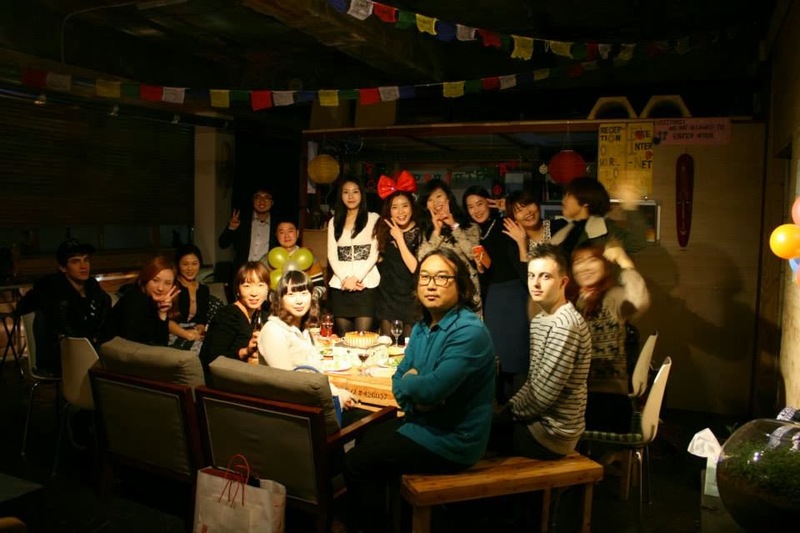 We made our guesthouse as place of shelter for Backpackers and artist who want to find something new experience, alternative thing in Seoul, we aim to be different from other guesthouses in Korea and we are definitely not ordinary (come experience it for yourself!) while you are staying in Urban Art, We want you to make this place your home in Seoul and we will do our best to make your stay comfortable and memorable.